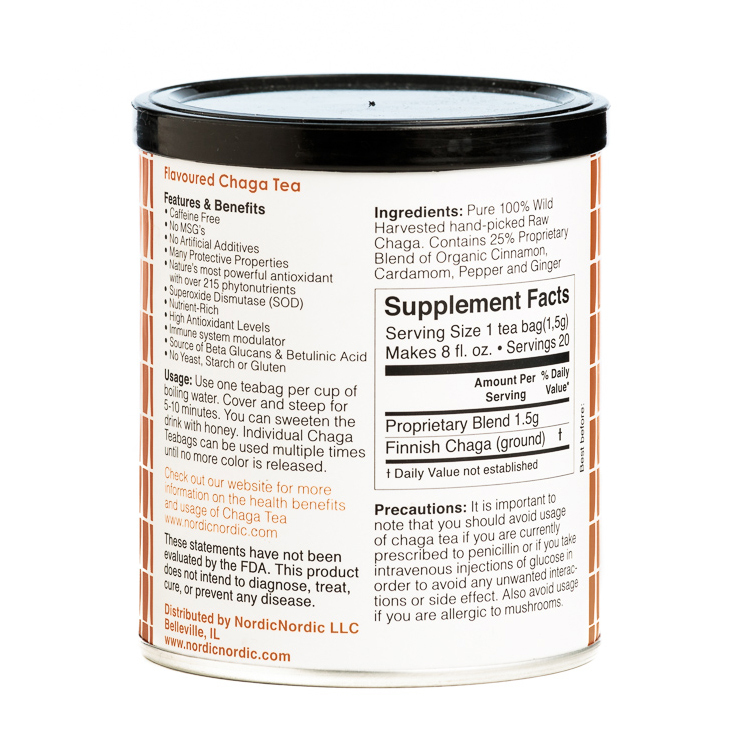 More about NordicNordic Cinnamon Chaga Tea Enjoy the benefits of nature's most powerful antioxidant with more than 215 phytonutrients and Superoxide Dismutase (SOD). 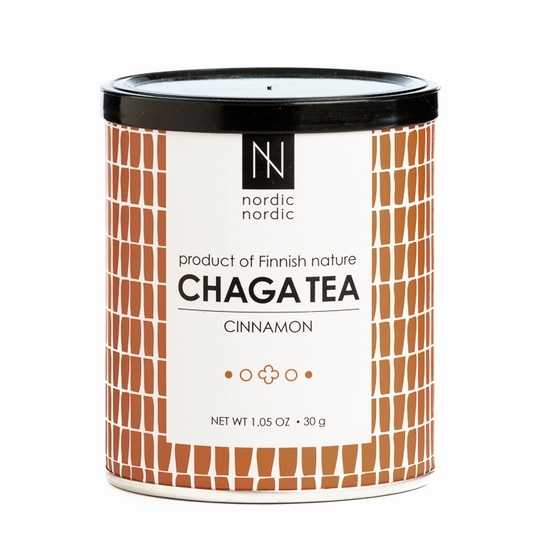 Made from chaga mushrooms hand-picked from Finnish nature, this tea contains no MSG's or artificial additives but does contain a blend of organic ceylon cinnamon, cardamom, pepper, and ginger for a full-bodied flavor. 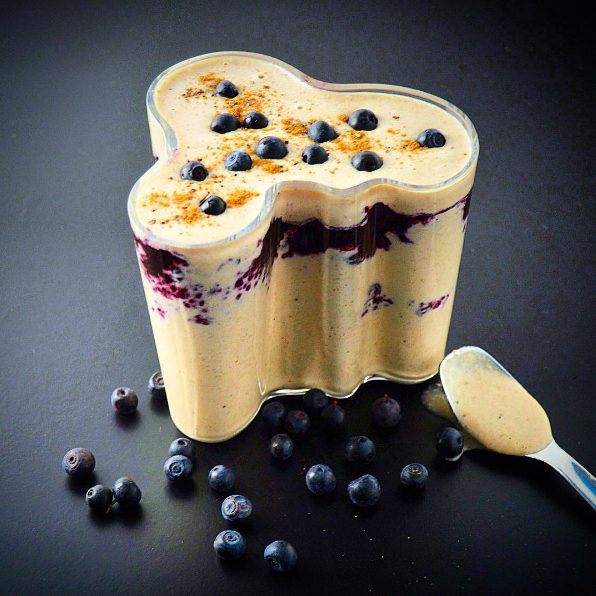 This means it is Vegan, Kosher, Paleo, Raw and non-GMO! Nutrient rich and caffeine free, it is an immune system modulator and good source of Beta Glucans and Betulinic Acid. The benefits of chaga are best absorbed when enjoyed with Vitamin C, so pairing it with other NordicNordic products is recommended. 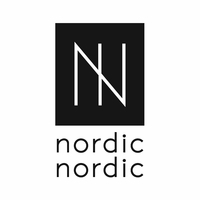 Each container of NordicNordic Cinnamon Chaga Tea has 20 tea bags that can be re-used until no more flavor is released for about 60 cups of flavorful tea in total. 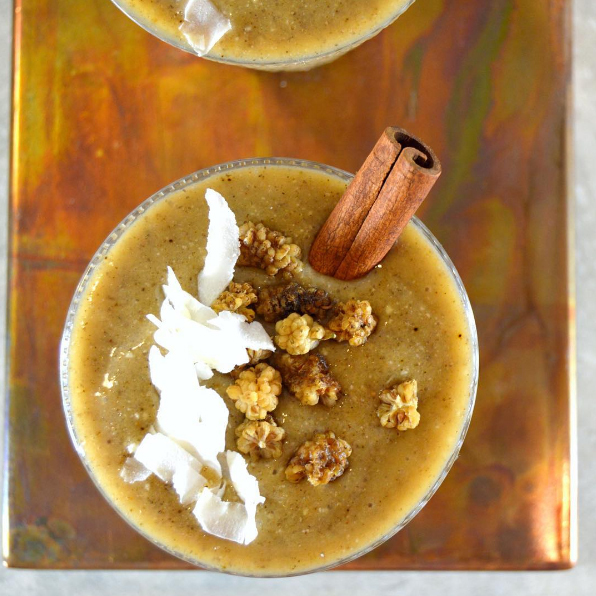 Click here to see what you can make with this Cinnamon Chaga and other NordicNordic products! 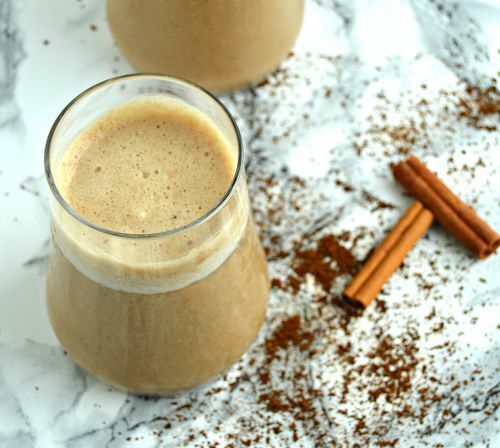 Chaga is so healthy and this is a wonderful way to drink it. Chaga by itself has little flavor but this has a nice cinnamon taste, making it enjoyable to drink. My daughter gave me some and I just had to get more! ProsHealthy drink - chaga is so good for you!